Originally from Yorkshire England, Steve moved to Prince George in 1976 and relocated to Quesnel approximately 10 years ago. 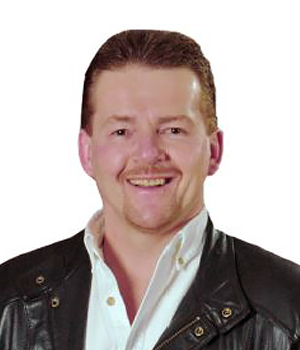 He has worked in Forestry, Trucking and is presently in Mining as well as being a licensed Realtor, working in the Quesnel area. Steve has completed various courses at the Justice Institute of B.C. and passed his Real Estate / Mortgage Brokers Licence through the University of British Columbia in August 2004. A few years ago, he also obtained his Brokers Licence and recently has joined the BC Northern Commercial Council. Quesnel is a great place to live and raise a family with affordable housing and new employment opportunities on the horizon. Whether you’re a first-time home buyer/seller or new to the area, Steve welcomes the opportunity to work with you and earn your business.